Cover Reveal for CAUGHT INSIDE–Excerpt and Giveaway, too! Hi there! Busy day for cover reveals! 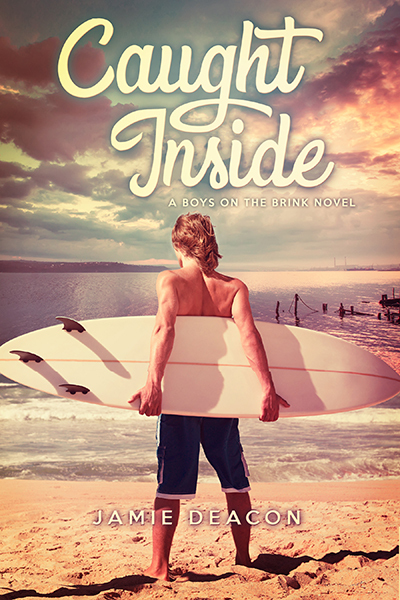 I’m also sharing this fab looking one for a new contemporary M/M YA romance from Jamie Deacon. CAUGHT INSIDE looks like a real heartbreaker! 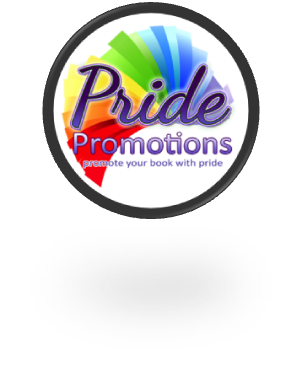 Catch the excerpt below and be sure to enter to win the $10 gift card! Sounds like a tense moment… Can’t wait to read on! Interested? You can find CAUGHT INSIDE on Goodreads, and place your pre-release orders on Beaten Track Publishing, Amazon (US and UK) Barnes & Noble, iTunes, Kobo, AllRomance, and Smashwords. A beach at dawn, every surfer’s dream. Nice cover.